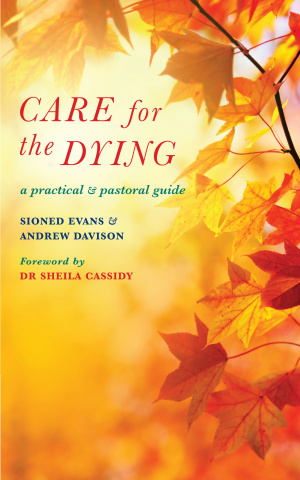 This valuable handbook, written by a consultant palliative care physician and a theologian with experience of hospice ministry, addresses in practical terms the needs of dying patients and their relatives, recognising that these needs are not only physical but also emotional and spiritual. Throughout there is a helpful emphasis on team work and self-care: one of the key skills in this area is learning that this is a shared responsibility and privilege. Many people, including clergy, are fearful of what to say or do in such circumstances. This resource will increase courage and confidence. Care for the Dying by Andrew Davison; Sioned Evans was published by Canterbury Press in January 2014 and is our 26439th best seller. The ISBN for Care for the Dying is 9781848254701. Be the first to review Care for the Dying! Got a question? No problem! Just click here to ask us about Care for the Dying.